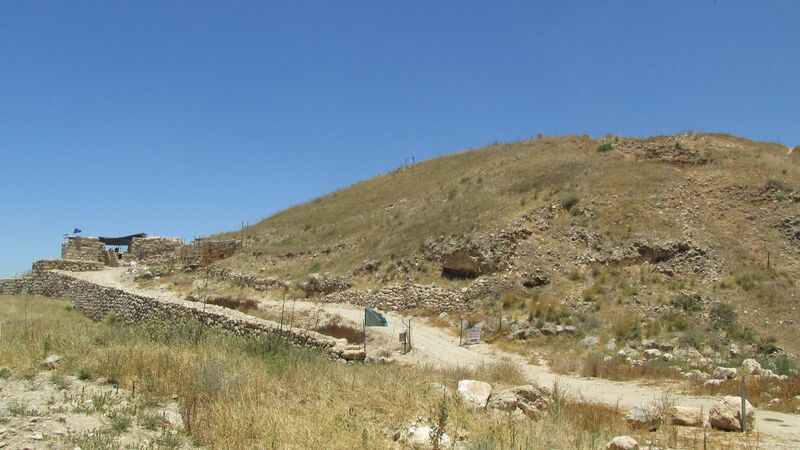 People who have visited Tel Lachish will recognize the Iron Age gate in the photo below. It lies on the southwest side of the tel and was discovered in the 1930’s by Starkey and Tufnell. This gate and its approach ramp relate to the city levels destroyed by Sennacherib of Assyria in 701 BC and Nebuchadnezzar of Babylon in 587/6 BC. Gates are important discoveries for several reasons. They are key fortification points and can provide useful data on the defenses and layout of related city levels. City gates were also centers for trade, exchange, tax collection, worship/cultic practice, legal matters, and record keeping. 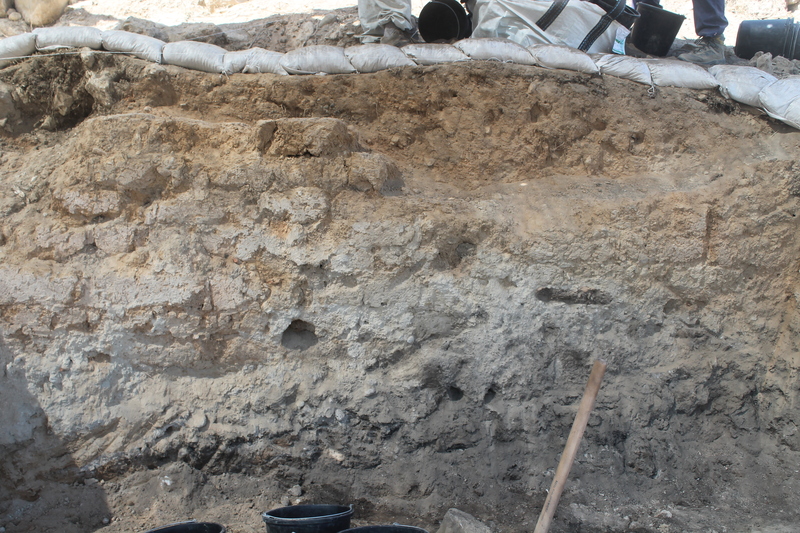 Traces of these activities may be unearthed through excavation and illuminate much about ancient cultures. One prime example is the famous collection of Lachish Letters found in the southwestern gate of Tel Lachish back in the 1930’s. Photos of the new northeast entrance(s) may become available later this year. This blog will monitor and provide updates as they become available. This entry was posted in 2014 Tel Lachish excavation, Ancient Architecture, General Archaeology, Israel, Lachish, New Discoveries and tagged Bronze Age, Discoveries, gates, Iron Age, Lachish, Lachish Letters, Late Bronze, Middle Bronze, Nebuchadnezzer, Sennacherib, Starkey, Tufnell, Yosef Garfinkel. Bookmark the permalink. Cool! Thanks for sharing this early gate info with us, Luke!